General Hospital isn’t the only soap planning a special Valentine’s Day episode. The Young and the Restless wants fans to "Flirt With Disaster." But Chuck Pratt is doing more that flirting with disaster. He’s outright unleashing Armageddon on the citizens of Genoa City! The private jet carrying the Winters-Ashby clan crashes when a blizzard strikes. Back home, buildings will collapse trapping people inside. 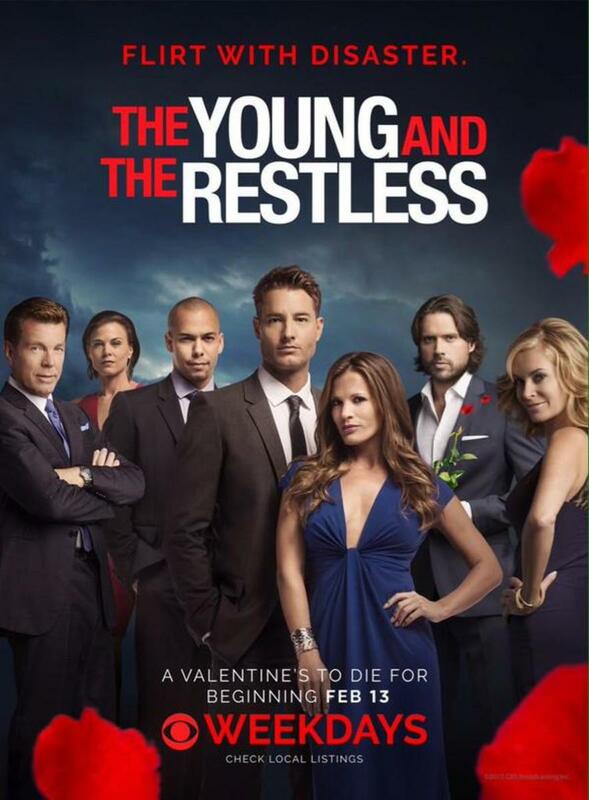 Watch The Young and the Restless’ "Valentine’s Day to Die For" preview below!